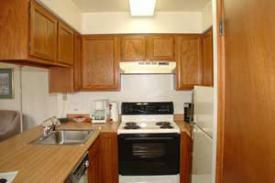 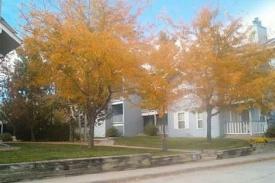 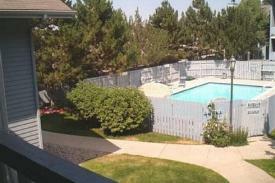 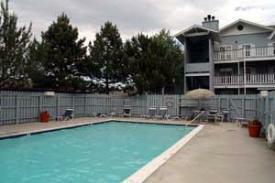 Longmont CO Rentals| Longmont Colorado Apartments With Victorian Charm and Close to Boulder! 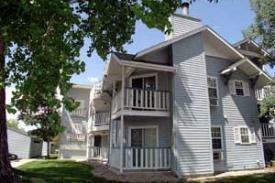 Longmont Colorado Apartments With Victorian Charm and Close to Boulder! 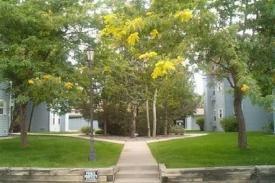 Victorian Charm...Quiet...Excellent Location...Just 15 minutes from IBM and 25 minutes from Boulder. 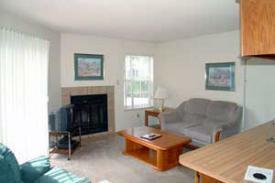 Choose from four distinct floor plans!